The dog enclosures offered at Clôtures Sentinelle are practical, sturdy, aesthetic and with a gambit of choices for your favorite pet. 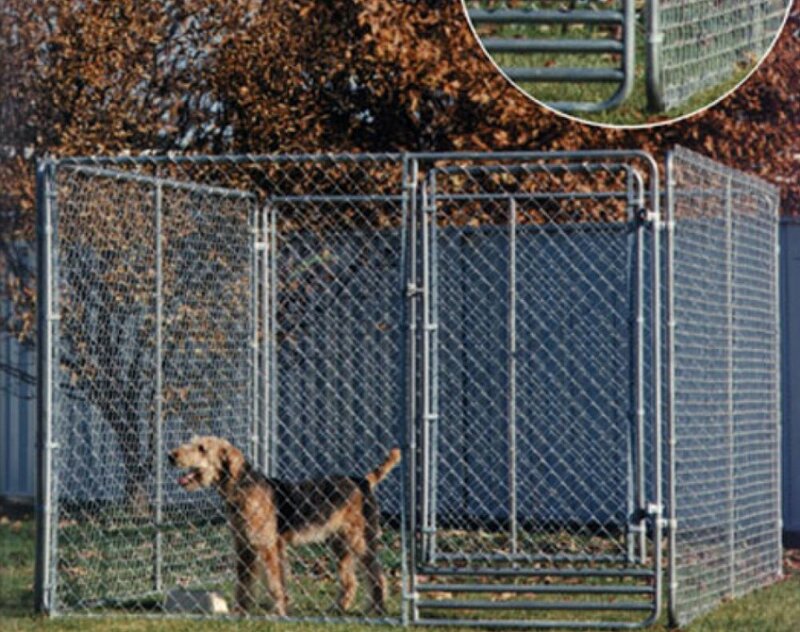 The GUARDIAN enclosure uses a removable concept that has been proven over the years. It can be moved without damaging your property.